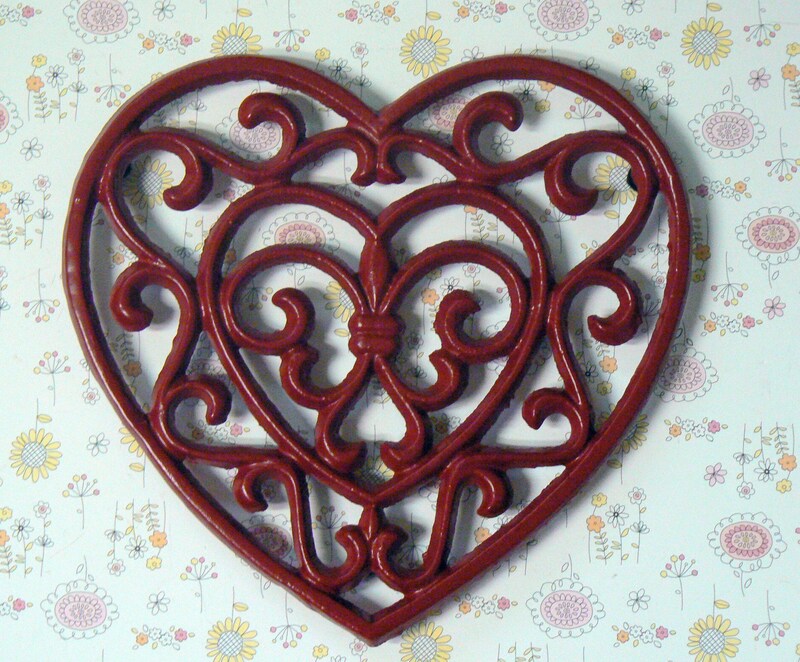 I ordered this and another trivet for my mother for Christmas, then immediately messaged Tamara to beg that the items be shipped quickly because I had procrastinated shopping for my mother's Christmas present and it was getting down to the wire. She was very understanding and had made a guarantee on her page that items would be shipped same day or next. My items were sent the next day and I received them with time to spare. My mother LOVED them! It was a definite win! They're gorgeous and I think I want to order some for myself now. They arrived in perfect condition, with little felt feet. In fact, there was a little baggie of extra felt feet included in the bag, which my mom said is great because her other trivets are missing theirs. Thanks, Tamara! 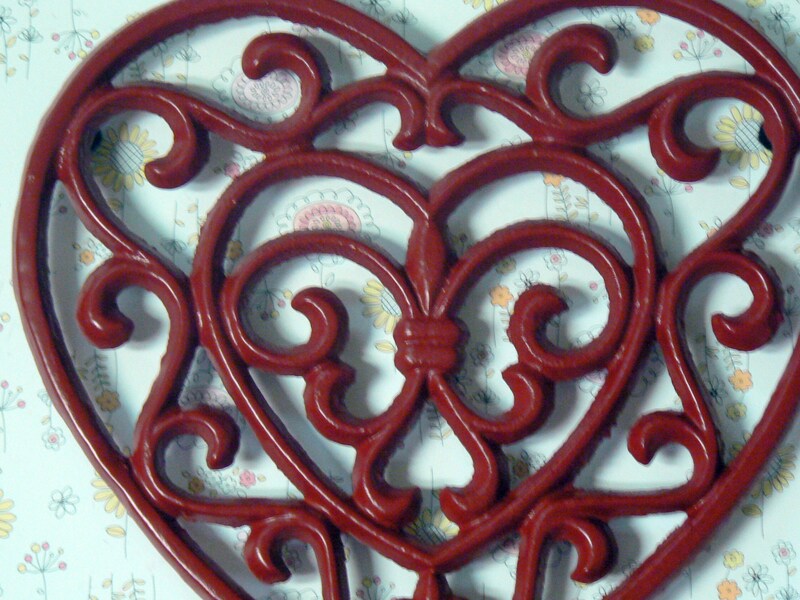 I collect heart trivets and this was a perfect one for a Valentine brunch I hosted. I was so pleased that it arrived in about 3 days. 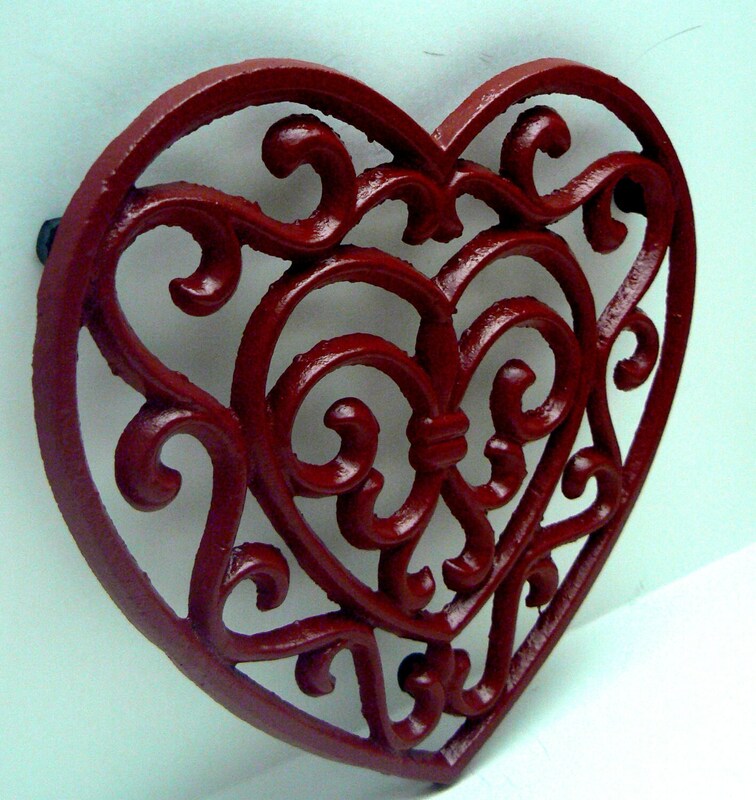 This heart trivet is perfect! The color is beautiful. Tamara is a pleasure to do business with - true professional. Highly recommend this item and seller. Shipping was fast. 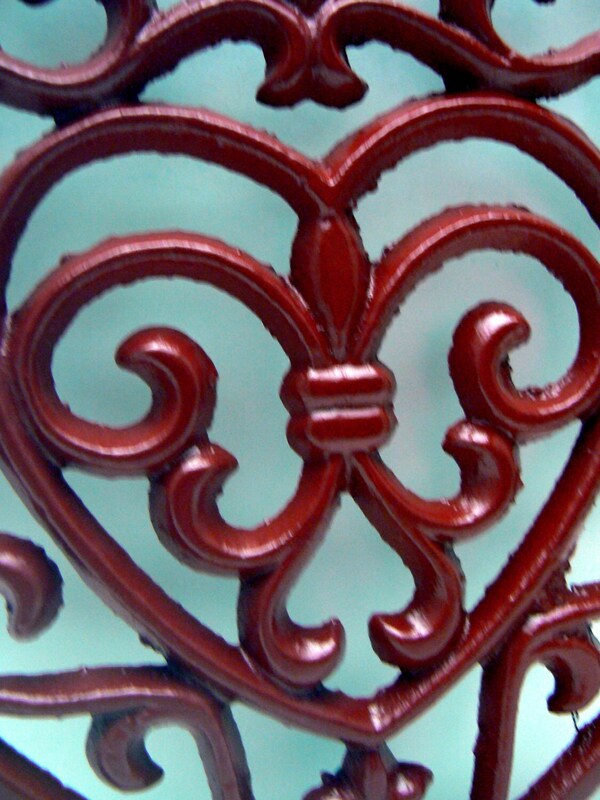 Love my cast iron heart.